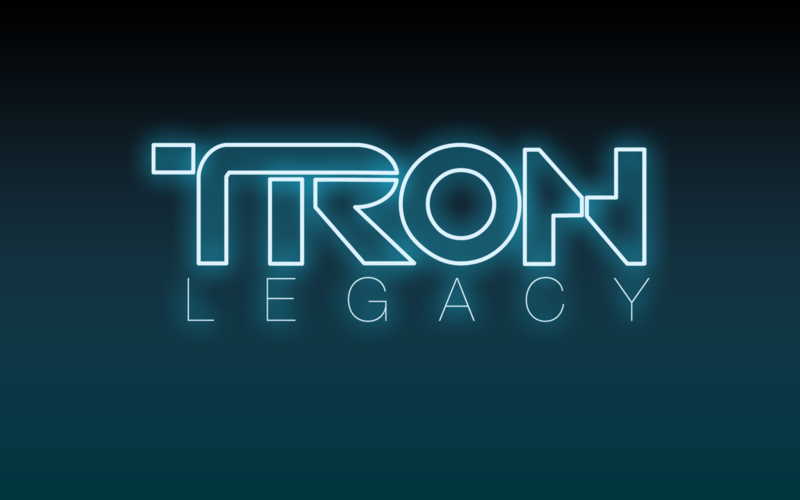 As for Tron Legacy – in which a man named Sam Flynn (Garrett Hedlund) is zapped into cyberspace by a villainous computer program (Jeff Bridges), while looking for his long-lost father Kevin (Bridges again) – space does not permit much analysis here. But suffice it to say that one of the key themes of the original film – the quasi-religious relationship between programs and the ‘users’ who created them – is almost entirely missing here. And the special effects are nowhere near as impressive as the hype would lead you to believe. I’ll say more about the film at my blog.